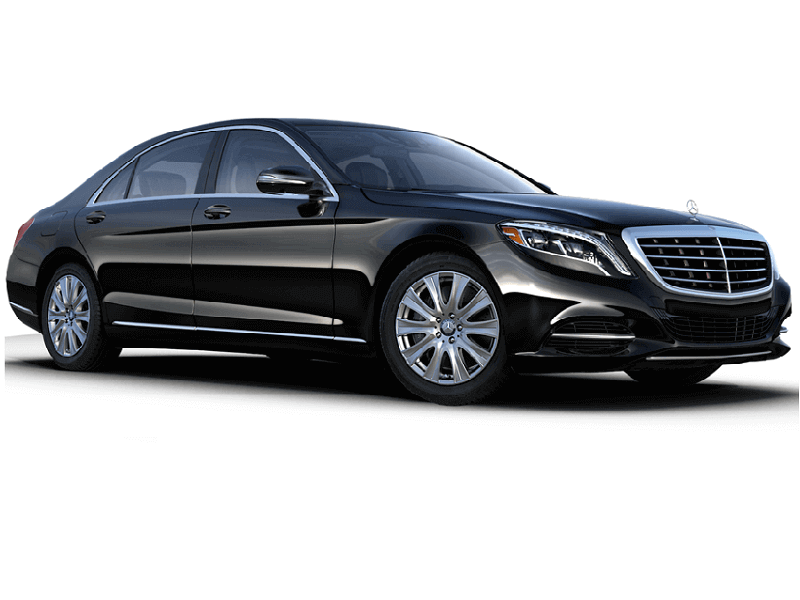 Limo All Around limousine service offer chauffeured car services & corporate ground transportation to and from all major airports within, and around the Silver Spring, Baltimore, Washington DC, and Virginia Metropolitan areas. Our primary means of chauffeur services consist of exclusive Limousines, as well as sleek four door sedans. We are the largest fully diversified ground transportation company on the East Coast. 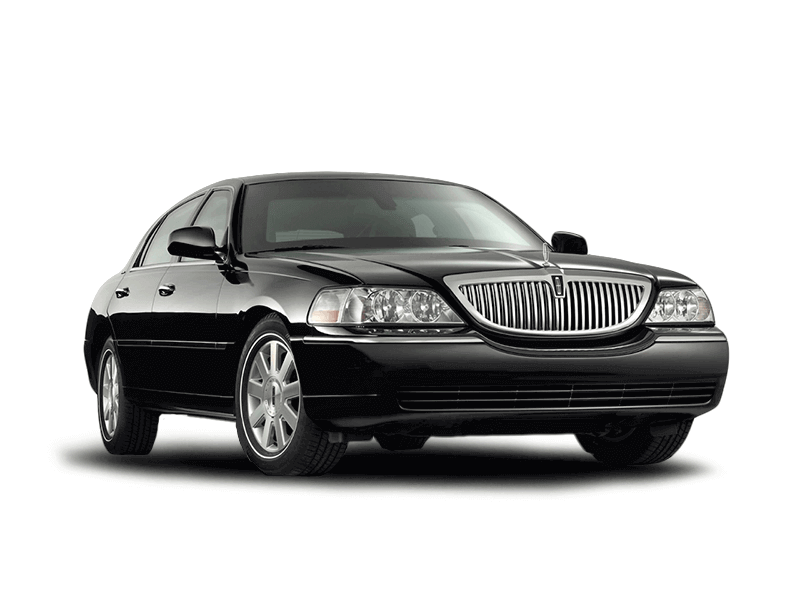 Our fleet consist of such automobiles as comfortable Lincoln town cars, sleek Mercedes S550s, luxury BMW's, Chevrolet Suburban, Cadillac Escalades, luxury Mercedes Sprinter vans, and a variety of the best black stretch limousines. 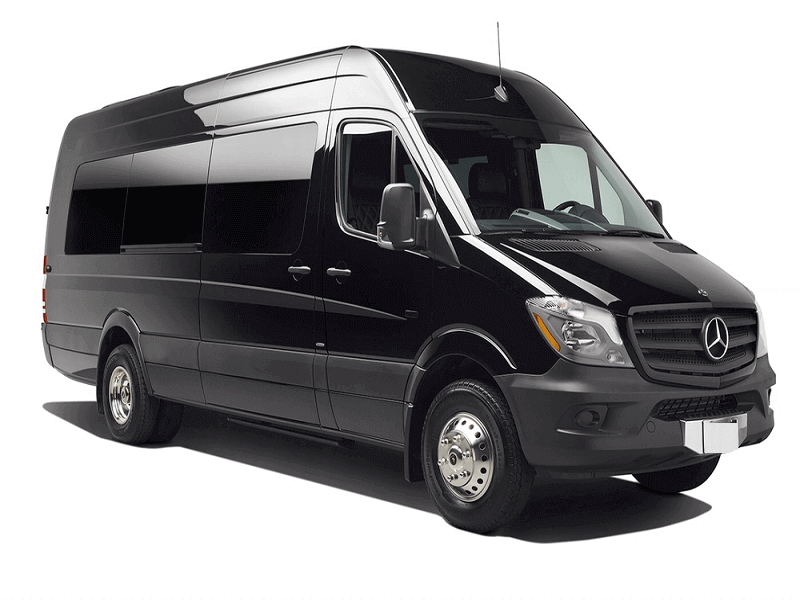 We also provide reasonably priced shuttle services. 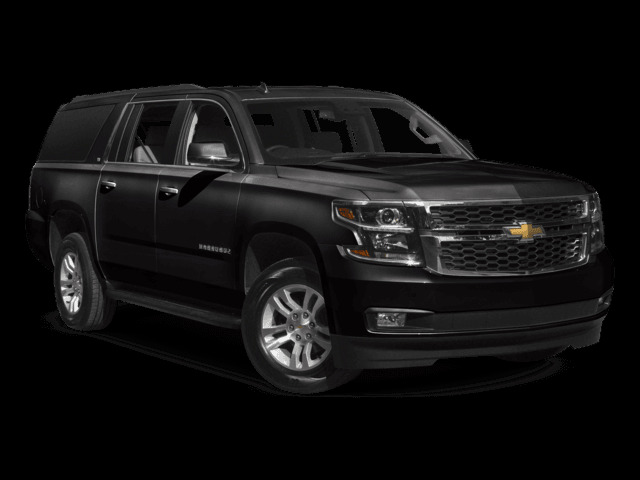 Limo All Around offers easy booking platforms through our online booking systems, and our professional dispatchers are available around the clock. We also offer customer service 24-7, and customized logistics; amongst a large variety of other transportation services. We cover all major airports to and from Baltimore/Washington Airport (BWI), Washington Dulles International Airport (IAD) and Ronald Reagan National Airport (DCA) with years of experience. Contact us to inquire about large grouping rates. We offer very reasonable rates in comparison to other ground transportation services in the Maryland, Virginia, DC, metropolitan areas. Allow us to help you be more proficient! We offer fully inclusive car hire rates Guarantee. Don't worry about being late to the airport ever again. We offers guaranteed service around the clock whenever you need us. Search Limo All Around on iphone & Android market. We provide outstanding limousine services, and other ground transportation to our clientèle at very reasonably priced rates. We also offer an expansive range of vehicles suitable for any occasion, and all traveling needs.